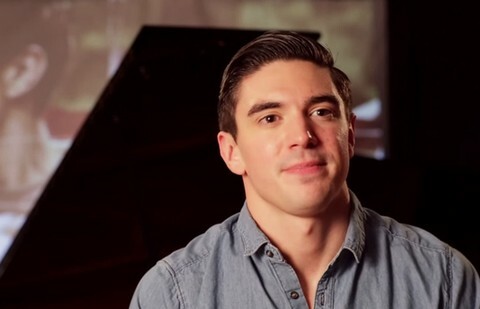 In an interview with The Daily Beast, country music's first openly gay star Steve Grand talks about his just-released album, Lady Gaga and the need for gay people to offer support to the transgender community. "…we can’t forget about the T in LGBT. I think now it’s our trans brothers and sisters that we really need to allow to take the lead. We need to listen to them and support them the way they have supported us all these years. I feel like they’ve put their needs, they’ve taken a backseat, to really help marriage equality come through and help people accept gay people better but that doesn’t necessarily help trans people. I think we need to be there to support them now. There’s a lot of issues that community faces that gay and lesbian people don’t have to face. There’s issues of what bathrooms they can go to and there’s blatant discrimination against them and even the way society thinks of gender is problematic for the way they see themselves and want to be seen by society. We have a long way to go. We’re really just beginning now so we really need to allow trans people to take the lead." 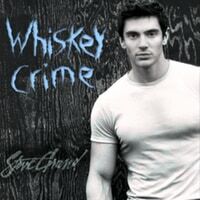 Grand, who catapulted to fame with the video for his 2013 country-inspired track “All-American Boy,” funded the album All-American Boy with a Kickstarter campaign that became the third most funded of all time with almost 5000 backers and $326,593 pledged. The video for “All-American Boy” told the story of Grand’s character falling for and kissing his straight friend.